If you are interested in a challenging and rewarding work experience, please consider joining the Guelph-Wellington Women in Crisis team, which includes more than 50 employees located throughout Guelph and Wellington County. As a leading not-for-profit advocacy organization and Equal Opportunity employer, G-W Women in Crisis is able to meet the needs of our clients through the efforts of our diverse, dedicated staff. 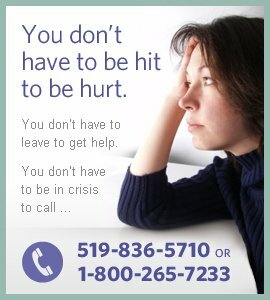 Our employees make an immediate difference for women going through difficult times, whether it is by helping a domestic violence victim navigate through the court systems, or educating high-school students on how to resolve conflicts without violence, or providing administrative support to the organization.